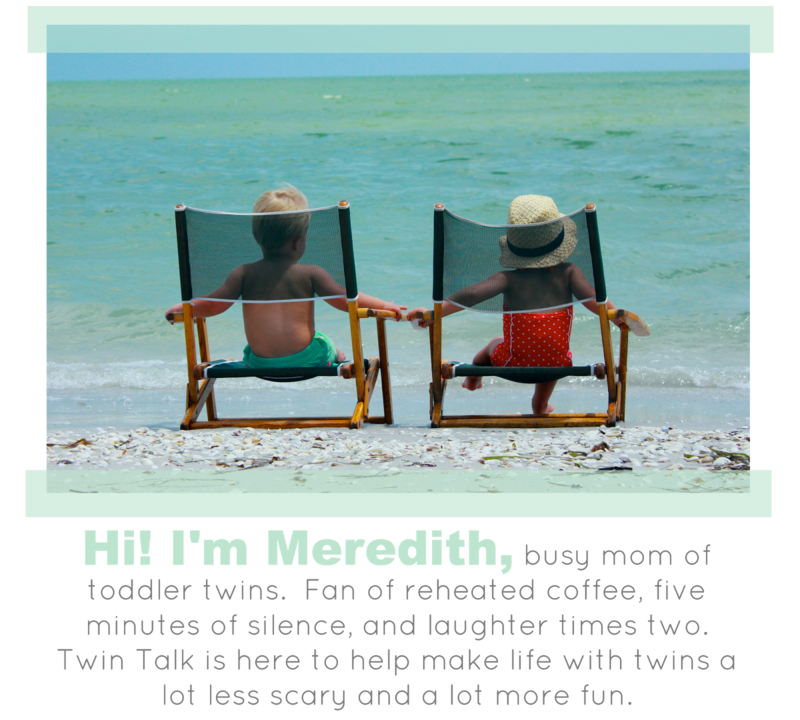 Last week, Jerusha shared her twin birth story. She mentioned one of her twins (Foster) had eye cancer at six months so I asked how he was doing. Thankfully, Foster has been cancer free for two years! As we were emailing, Camp Sunshine came up. The more I heard about this amazing camp, the more I felt it needed to be shared with the group. I know there are camps across the country similar to Camp Sunshine, but I wanted to specifically highlight this camp and her family's amazing experience. Hi, I'm Jerusha! We welcomed our identical twin boys, Foster and Weston, in August of 2012. Their older brother, Broderick, was just 26 months old at the time. It was a rough first few months with a lot of chaos in our house. Just as we were getting into the swing of things, we found out Foster had a tumor in his left eye at six months old. His left eye was removed in March of 2013 and he was diagnosed with intraocular medulloepithelioma, an extremely rare form of eye tumors. It is very similar to retinoblastoma, a rare but slightly more common type of eye cancer. I immediately started researching and emailing groups about retinoblastoma. One support group emailed me back and suggested that I look into going to Camp Sunshine. Camp Sunshine is a camp for children with life threatening illnesses less than an hour away from our home. I have attended several fundraisers for the camp over the years. As a parent, you never think you will need to attend a camp for kids with cancer. The thought never crossed my mind, even when we got our diagnosis. I contacted Camp and found out that they had a week just for retinoblastoma in a few weeks (early June). I decided to apply and give it a chance. Since it was so close to home, I thought that if it didn't go well, we could just come home. I arrived the second day of camp in the morning with my three boys in tow. Just me and three kids under three, attending a camp. I was scared and had no idea what would happen. There are three doors at the entrance of camp, of three different sizes. It is a welcome like no other. We were immediately greeted with help. Volunteers at Camp Sunshine wear bright yellow shirts and they are truly rays of sunshine that help in any way possible. We were assigned volunteers just for us to help me with everything. They unpacked the car, set up our room, and helped me bring the boys to the onsite daycare. The parents can drop their kids off with volunteers during designated times to participate in activities or just have some quiet time to themselves. My boys fell in love with their volunteers and had an amazing time. I got a chance to meet other families who were dealing with similar situations as I was. They have counseling groups run by a social worker for the parents. They give you time with your family and time to just relax and feel normal. The best part of retinoblastoma week is that there are other parents who are dealing with unique issues like us. Foster has a prosthetic left eye, which brings with it several specialists and specific difficulties, beyond just a tumor. Camp is one of the only places I have ever been where that seems "normal." There is an onsite doctor on call 24/7. All your meals are prepared for you and cleaned up after you (which is always a joy when you have three small children at home). I have stayed in contact with most of the families we met at Camp. We are each other's sounding boards, our experts that we can email in the middle of the night when you can't sleep, our support system. I have stayed in contact with the volunteers we have met, including one who lives in our town and has become our babysitter. I can't imagine my life without Camp Sunshine. We have attended our favorite session, retinoblastoma week, twice (with an application in for this summer), twice to Trick or Treat weekend, and two winter sessions. I always leave Camp refreshed and ready to face another few months of work. I get new ideas and new friends each time. Our family now raises money for Camp, including an annual Polar Dip. We love to spread the word in order to support Camp Sunshine and also invite new families to attend and people to volunteer. You never want to become part of the sick kids club, but it is nice to have a place to go for support. You can find out more about Camp Sunshine on their website campsunshine.org.